tasks, and provides true interoperability by working with the systems and tools you already have in place.  MedInReal is a digital health startup which mission is, to improve patient welfare and clinical decision making. 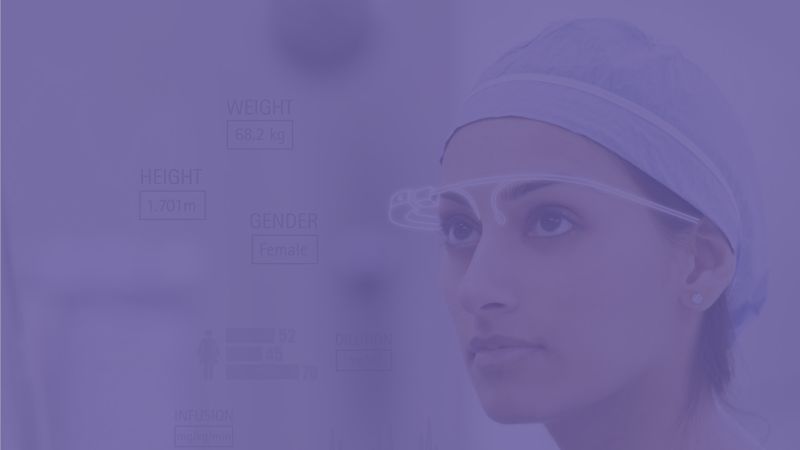 We develop AI solutions based on real-time information from EHR systems. We aim to empower patients and health professionals, without compromising privacy and security. Electronic health record (EHR) systems or EPD, are increasingly implemented all over the world. EHR systems goal is, to improve quality of healthcare and make it cost-effective. The availability of EHR systems provides many opportunities for early disease detection. Nevertheless, EHR's continue to receive blame worldwide for contributing to rising rates of physician burnout, decreased quality of care, a deteriorating patient-provider relationship, and generally inconveniencing providers, since finding the right information at the right time becomes a time-consuming task, taking caregivers away from patient care. 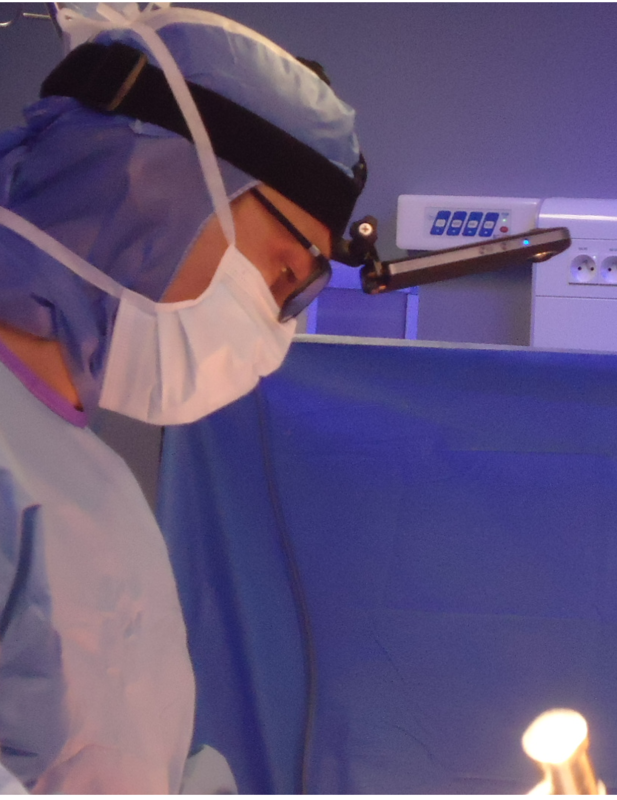 At MedInReal, we care about the patient and physician welfare. We understand the need for EHR systems and, the need for creation of new tools. We understand that meaningful use of clinical tools and platforms improves quality of care, empowers patients and caregivers and makes healthcare more human. We build solutions to extend human capabilities, empowering the vulnerable and mitigating the issues. We are a group of scientists and technologist, and we love what we do!